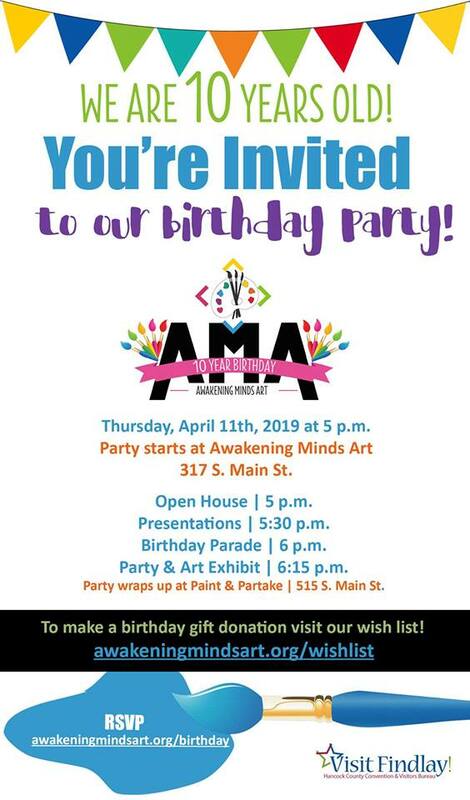 Check out our events calendar for the full list of what’s coming up! 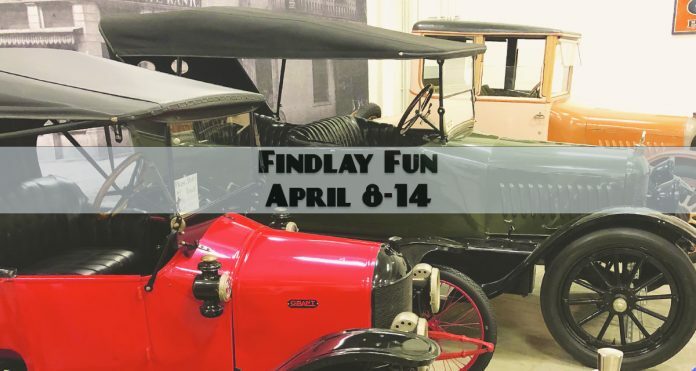 We are always happy to accept event submissions for the calendar, or photo submissions for this newsletter. 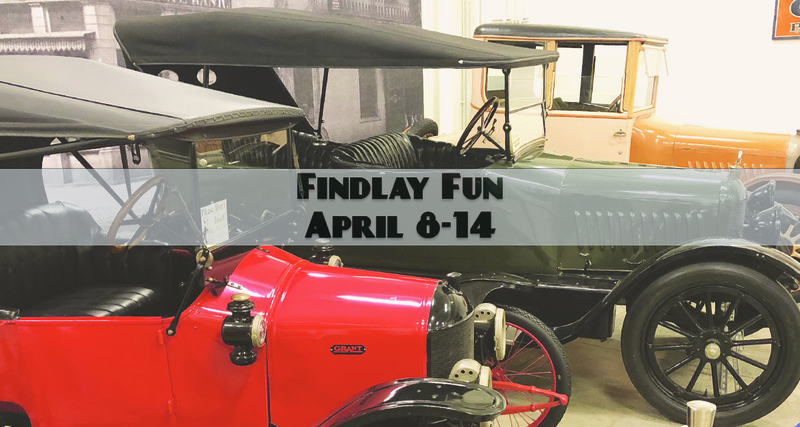 This week’s photo showcases some of the Findlay-made Grant cars on display at the Hancock Historical Museum. As you continue your spring cleaning, note that there are two medication collection dates scheduled this month to safely dispose of unneeded/unused/unwanted medication: the 13th and 27th. 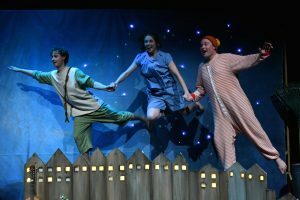 There will be 2 daytime performance of this Peter Pan tale. 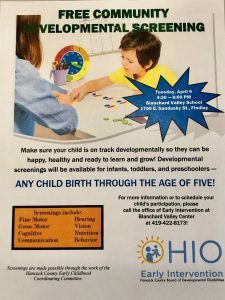 Hancock County children from birth to age 5 are welcome. Find out how to get involved with CMC! 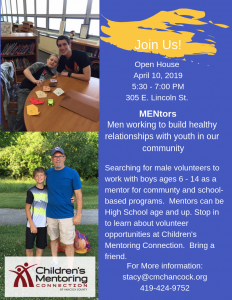 This event is geared towards male mentors, but anyone can contact or stop by CMC to learn more. Celebrate with tours of AMA’s new building, refreshments, and an exhibition at the Paint and Partake studio. 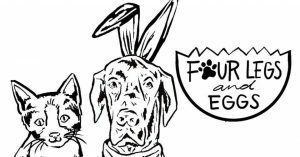 Enjoy a fish dinner week and next week at the K of C.
Easter egg hunt and fun for the family – including Fido! 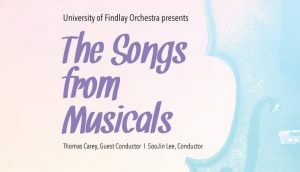 The University of Findlay Orchestra presents a free concert featuring songs from musicals.